why havent i known about your blog all this time! thank GOD i found you. learning how to style my hair.. Awesome post. 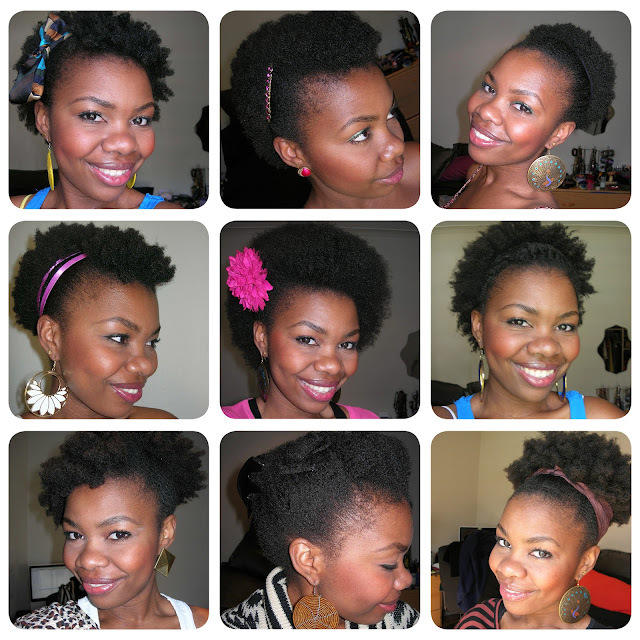 Love the TWA styles. Thanks for sharing. Have a great day! like always, very stylish hairstyles. another thing is, your hairstyle willalso evolve. I haven't done most of these styles in a while. my go to styles are now buns, roll,tuck n' pin hair styles. Thanks 🙂 My current go to style is a twisted updo!